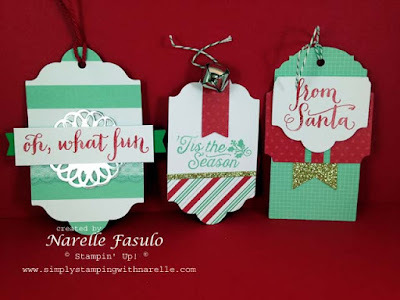 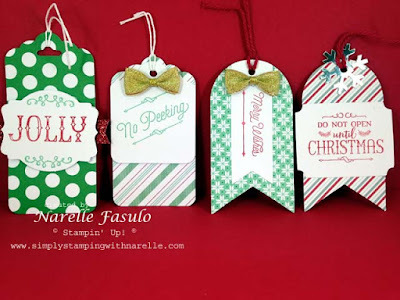 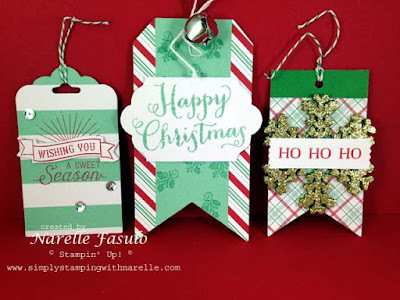 Last month I held a fun class where we made Shaker cards and Christmas tags. 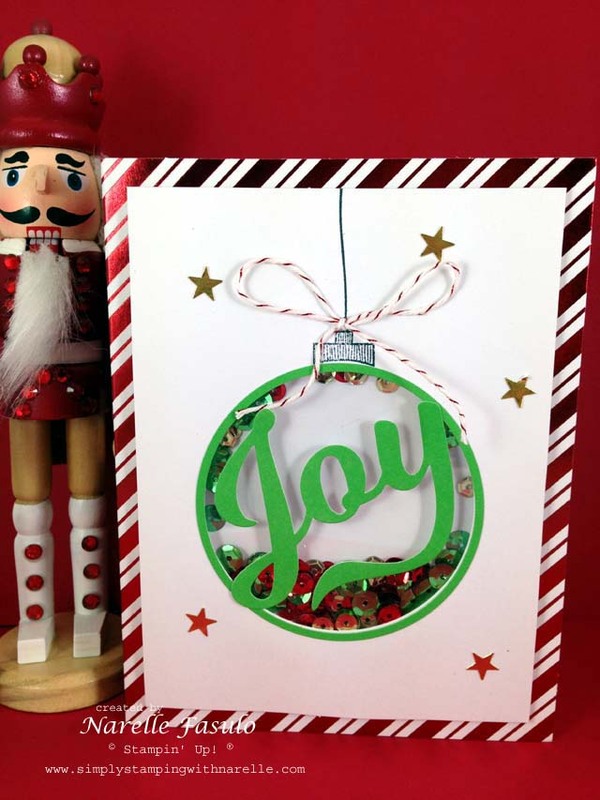 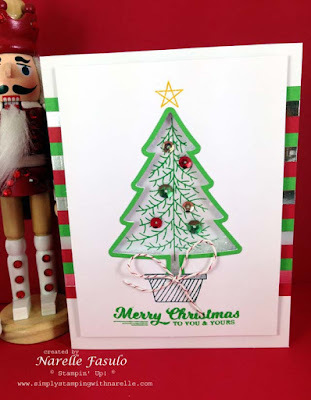 I used the To You & Yours Shaker Card Kit and the Oh What Fun Tag Project Kit. These kits make it really easy to get great looking cards and gift tags for your family and friends. 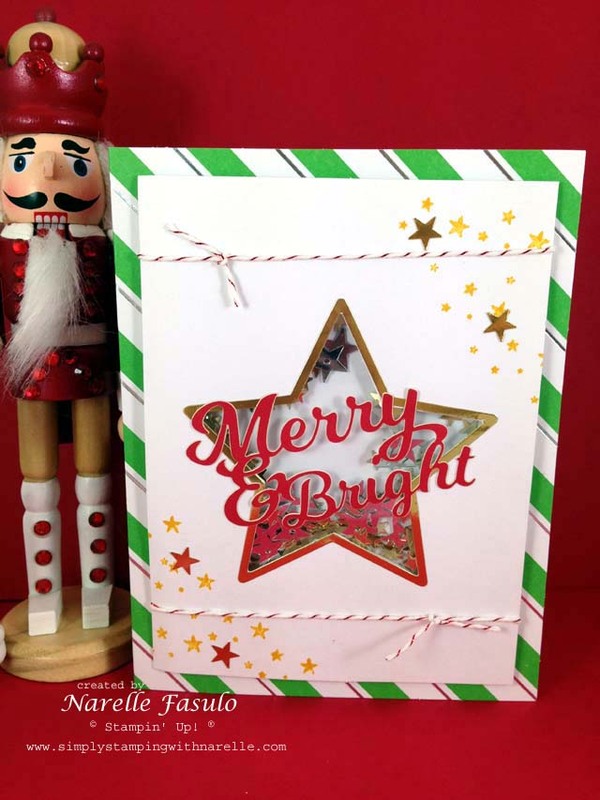 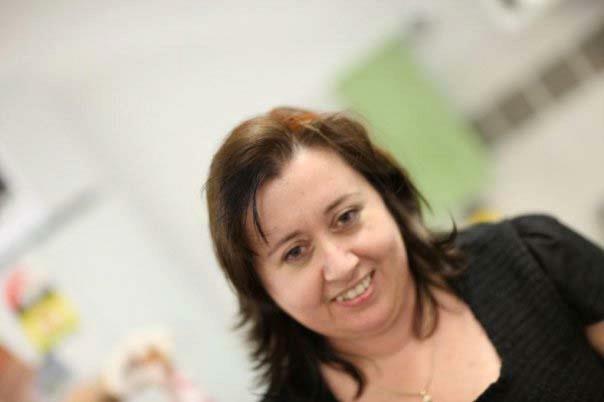 The kits come with full instructions and all the materials you need to complete the projects. 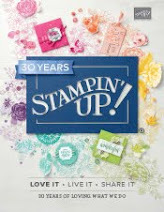 The only thing you need to add is the stamp sets and inks. 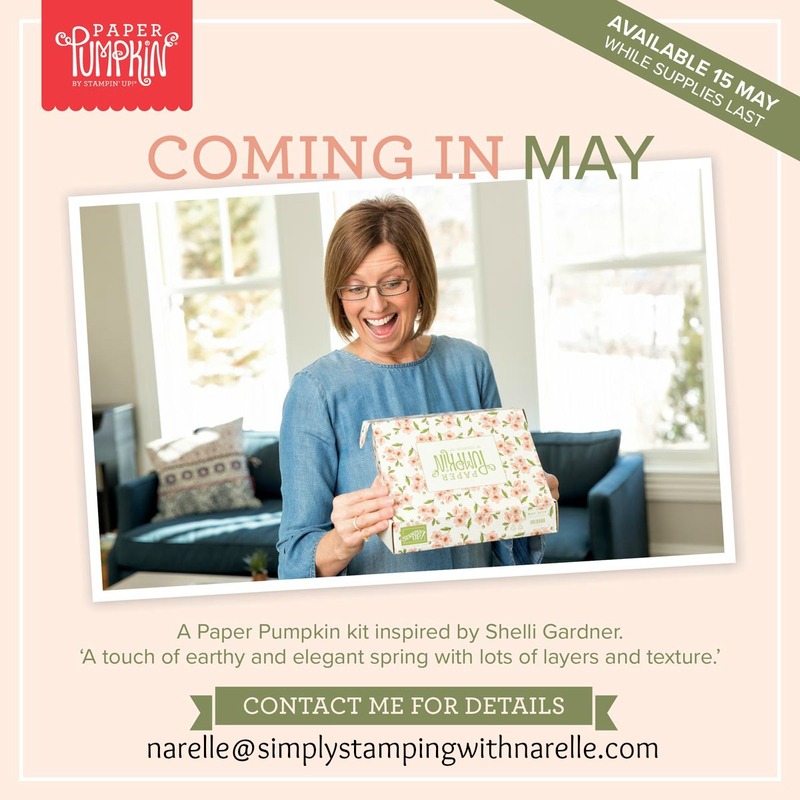 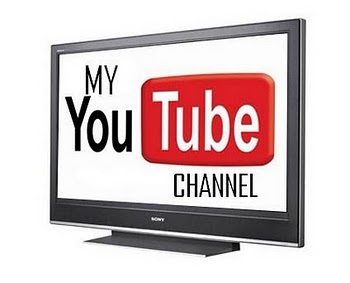 So why not consider getting yours today. 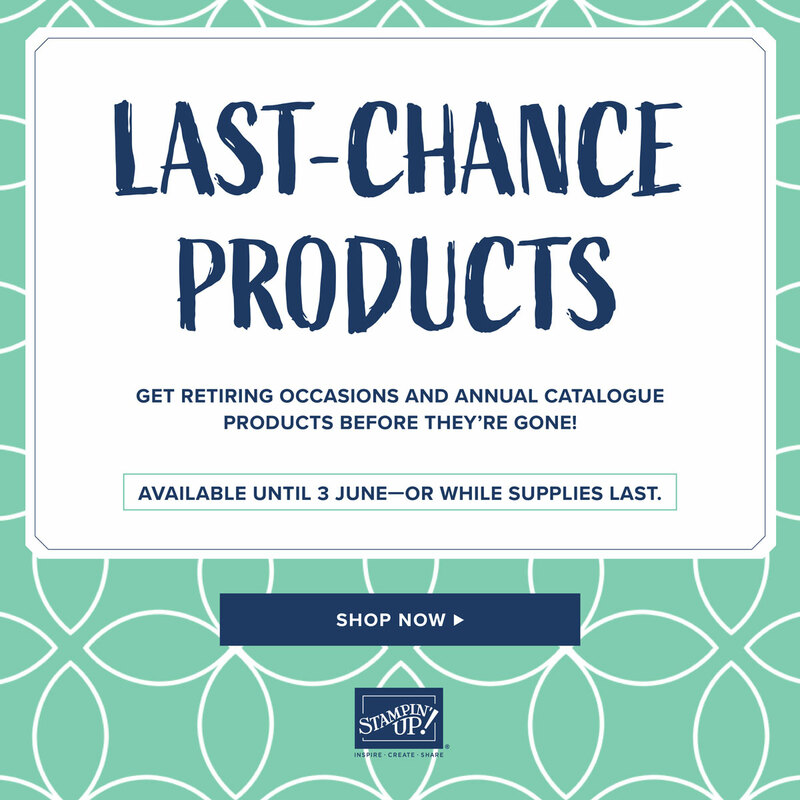 It's not too late.